And now – the Internet of Beauty! NEWS: And now – the Internet of Beauty! 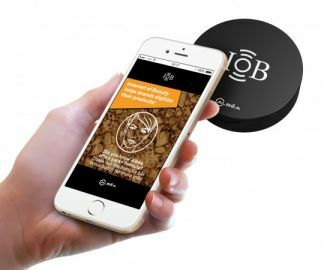 Albéa, on of the world's top cosmetic packaging wholesalers and manufacturers of packaging and beauty solutions has launched the Internet of Beauty (IoB), an innovative connected packaging project developed by a cross-functional team of marketing, design, IT and packaging engineering experts. In addition, The Internet of Beauty was built in partnership with key players from the beauty industry as it opens news opportunities for brands to interact with consumers, says the company. 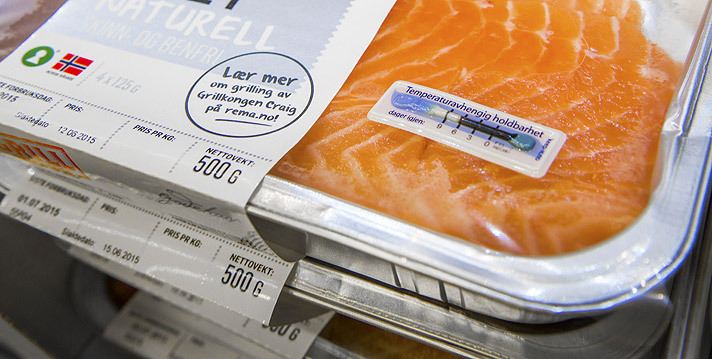 It recognises packaging is a key element of the retail experience, being the first physical touchpoint between a product and a consumer. Beauty consumers today are ultra-connected and want to do more with the pack: discover stories behind the product, share content on their social media networks or even buy the product by scanning it on an app. The Internet of Beauty does that and more it claims. Consumers will access new range of services, including quick and easy access to information. Brands will be able to better understand their consumers and address their needs with greater precision. This revolution stands as a new business opportunity for Beauty Industry professionals, Albéa believes. The Internet of Beauty uses 4 patents and a collection of cutting-edge technologies. 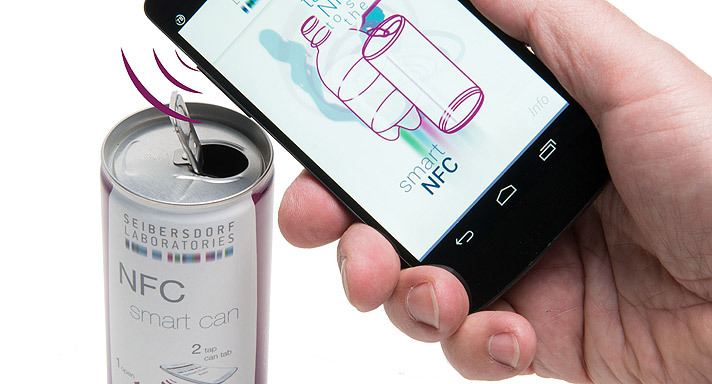 NFC is one of them with a system that allows fast identification of the packaging by the latest generation of smartphones. A network of providers, part of Albéa’s ecosystem, were involved in the technical development of the Internet of Beauty. 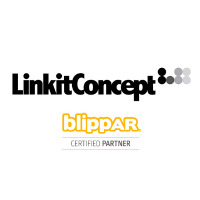 They brought in specific expertise in visual recognition, CRM and user interface management. Etienne Brière, innovation cell manager at Albéa, presented the Internet of Beauty during the Fragrance Innovation Summit which was held in Paris in October. 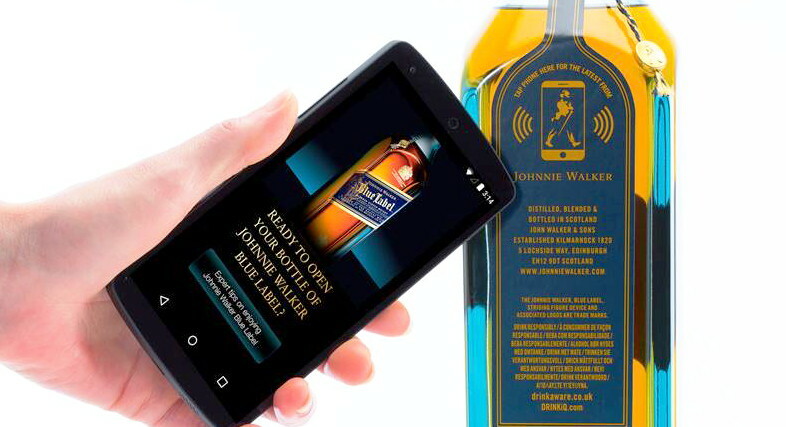 Experts talked about connected packaging and more: trends of fragrance layering and customization, opportunities linked to Big Data but also upcycling and sustainable development for the Luxury industry were explored.